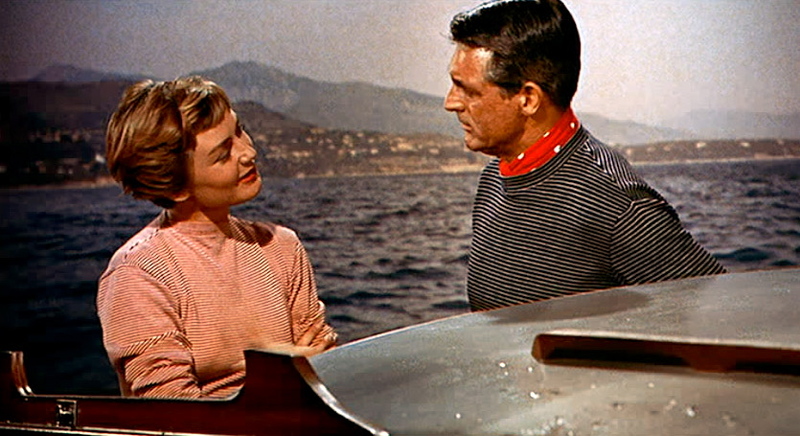 Brigitte Auber told me recently that she first met Cary Grant in Cannes, just before filming began on “To Catch A Thief”. Alfred Hitchcock introduced them on the balcony of Grant’s suite at The Carlton, overlooking the Bay of Cannes. The setting for such an auspicious introduction seems fitting doesn’t it? Where else but The Carlton would a young, beautiful French actress, destined for a long, successful career, meet the most famous movie star on the planet? At this point in my life I guess there’s a fairly good chance I’ll never be famous, rich, content, liked-by-many, sober, smart, handy around the house, well-dressed, desirable, a doctor, the third member of WHAM!, asked to a party for any reason other than to serve drinks and help clean-up, comfortable, or witty. I feel like now is the right time for me to take a profound step on my journey of personal growth and acknowledge a few negligible imperfections. Because I’m competing for my wife’s affections, that’s why, and in order to improve my chances of winning I think I should first recognize one or two minor shortcomings so that I can move forward and become a better man. With whom am I competing (you may be asking yourself in perfectly irritating proper English)? 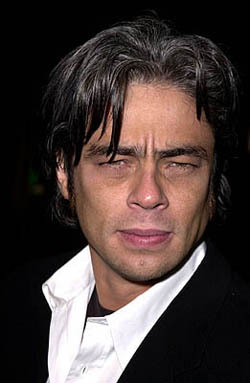 Ever since my wife and I spotted Benicio del Toro (what does that mean anyway, Benicio of the Bull?) 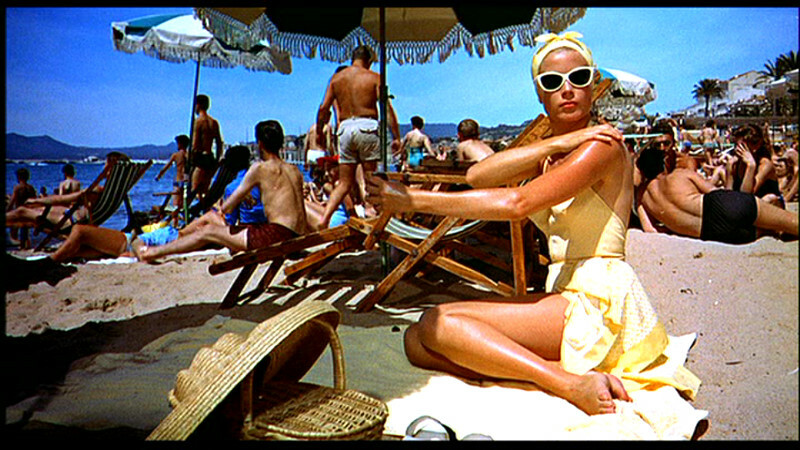 at the Cannes Film Festival earlier this year I know she’s been thinking about him. She won’t acknowledge it but I know she knows I know. Of the Bull feels it too. That’s why I’m taking this bullfight public.